Casino illustration with roulette wheel. Dices, playing cards and roulette wheel. Gambling illustration with two red dice on shiny background. casino series with cherry, seven symbol, lemon and grape. Gambling element from a casino series with token, coin, horseshoe and clover. Gambling illustration with 3d casino symbols, cards and ribbon. Vector illustration on a casino theme with roulette whell, playing cards and poker chips. Vector illustration on a casino theme with playing cards and poker chips. Vector illustration on a casino theme with blue playing chips. Vector illustration on a casino theme with color playing chips. Vector illustration on a casino theme with red playing chips. Vector illustration on a casino theme with black playing chips. Vector illustration on a casino theme with playing chips set. Casino theme with color playing chips and poker cards on shiny background. Vector illustration on a casino theme with playing chips. Casino illustration with floating dices on white background. Vector gambling isolated design element. Realistic casino chips illustration on transparent background. Isolated falling token. Vector gambling concept design. Realistic casino chips illustration on clean background. Isolated falling token. Vector gambling concept design. Casino playing card symbols on white background. 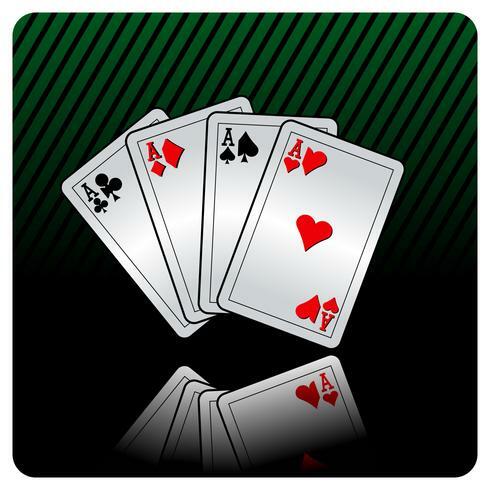 Vector Gambling isolated floating design element. Vector background with two red dices for a casino theme.